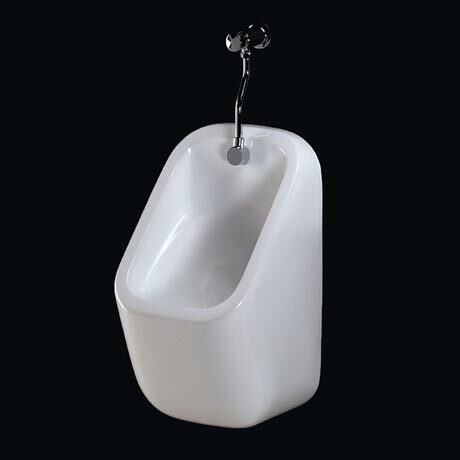 The Series 600 Urinal is designed and manufactured to the highest standards by the industry leading brand RAK ceramics. This modern urinal is wall hung and comes with the required wall brackets from RAK. Suitable for concealed or exposed pipework. Exposed/Concealed Flush Pipe and spreader shown in the image are not included - sold separately. "Wonderful service I have told all my work colleges and friends to use Victorian Plumbing, Thanks."